Did you know that nautical flags each have a capital letter associated with them? Have your students use the flags to spell their name. 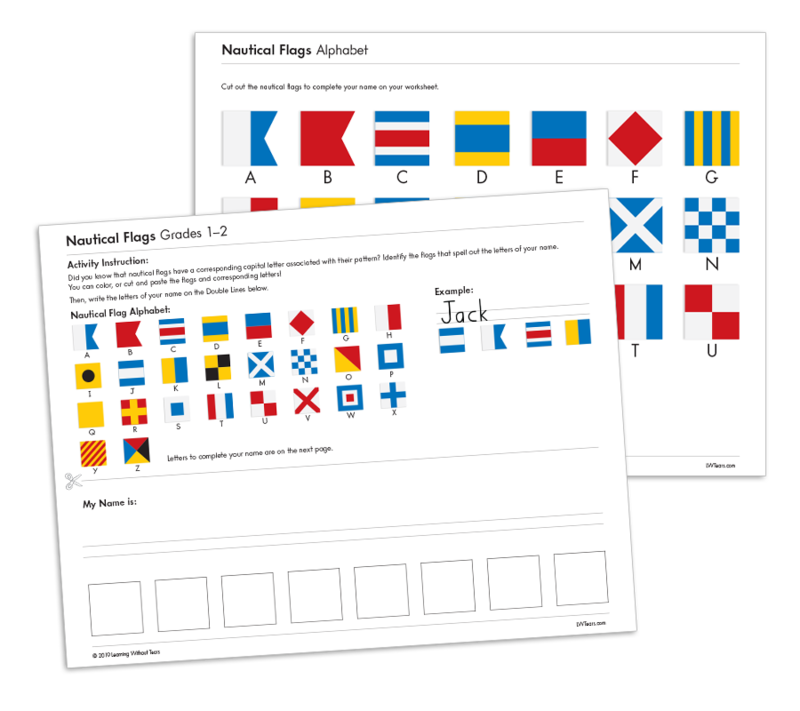 Yes, I'd like to download the nautical flag activity for my students! Here's my information.